Segment Start with 2 Years of Ishqbaaaz Celebration and Full Team are Enjoying Cutting Cake and Feeding Each Other. Anika Gives a Byte on this and Tells That She is So happy and This Show Give her so much to do Very Different Roles to play. 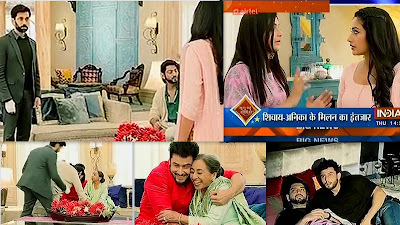 On the Scene, Dadi is Back to Oberoi Mansion and Rudra Gets Job at At Company as Model Dadi is Happy for Him. 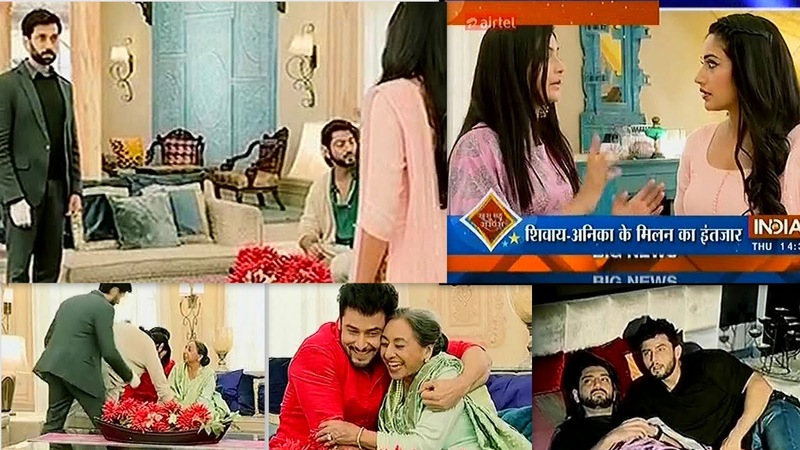 Shivaay is Going to Marry to tia and Finally, Priyanka’s Roka Dadi is Happy That Everything is going on Perfectly at her House Looks Like Lakshmi Entered to Her House to Bless Them Just Then Anika comes To Oberoi Mansion. Shivaay and Omkara come to Dadi and Take her Blessing Dadi Tells those word and its Fit on Anika. Shivaay Looks at Anika and lost In her eyes. Priyanka Looks At Anika who is Also Lost In Shivaay’s Eyes She tells Anika That Tomorrow is Her Roka and Nothing is Prepared She tells her to come with Her. She Drags Anika to her and They Pass Via Shivaay, Anika and Shivaay Look at Each Other But They don’t talk and Anika Goes with Priyanka. Another Scene where Rudra and Omkara are Sleeping and Priyanka comes to Wake Them Up. They Ask what is So Special Today She tells them to get up She will tell Later.